I’ve had a deep-seated obsession fascination with C.S. Lewis since I was a young girl. Since I loved The Chronicles of Narnia so much, and being the intensely research-oriented soul that I am, I just HAD to find out everything I could about C.S. Lewis. This adoration of research is a lifelong process. When I was younger, my “research” meant, reading not only all the Narnia books, but also C.S. Lewis’ other works–namely his books written about Christianity as an Apologist. 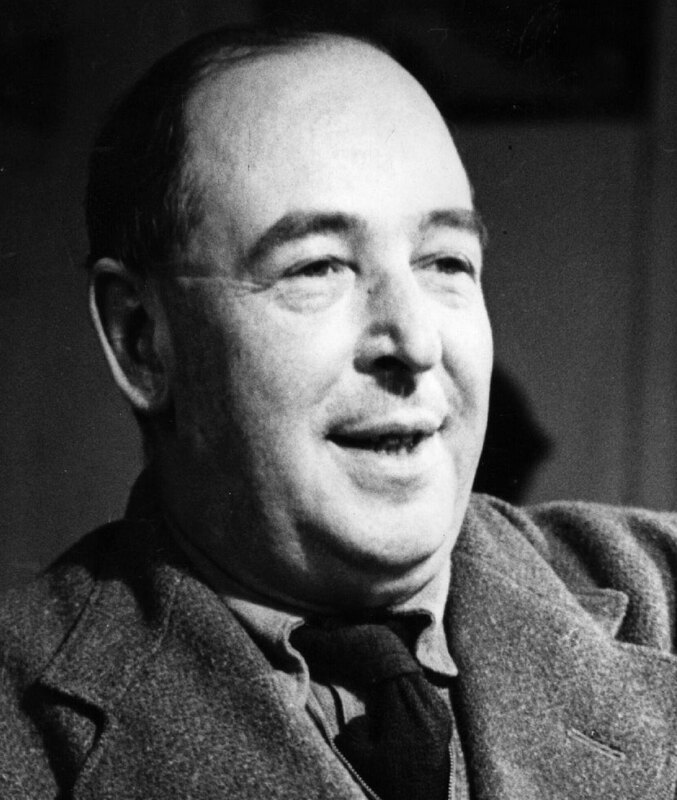 In reading The Screwtape Letters and later, Mere Christianity, I knew that I was a Lewis fan for life–not just as a reader, but as a Christian. I found in C.S. Lewis’ words a comfort that I seldom found in other Christian theologians’ works. C.S. Lewis wasn’t always a Christian. He was an atheist before coming to faith in Jesus. Something about the honesty of that progression drew me to him. I appreciated that his faith was deeply influenced by philosophy and logic in addition to Christian tradition and practice. He wasn’t afraid to tackle the tough questions or the tough life situations that Christians might face in their faith journeys. As an adult, I’ve reread Mere Christianity twice. I’ve also read recently The Problem of Pain. I have plans, this year, to read A Year with C.S. Lewis, The Screwtape Letters, The Abolition of Man, and A Grief Observed. Most of those I’ve not read before. In addition to these, I have plans to read several biographical/analytical works related to Lewis including Alistair McGrath’s C.S. Lewis: A Life and Rowan William’s The Lion’s World. I love reading biographies. Even as a child, I was fascinated with other peoples’ stories and because Mr. Lewis is so important to me and my own faith journey, it’s high time I delved into his life. He has such a tender, brutal, honest way of saying things that I can’t help be be drawn up into his words. The Philosopher (my husband) and I were having a conversation a few weeks ago that has been lingering in my mind. We were discussing the fact that even with C.S. Lewis’ fictional works, there is a sensation of scripture about them. As though when I pick up The Space Trilogy or a Narnia novel, I am reading something holy. Indeed, I am thankful for C.S. Lewis and for his influence in the lives of so many readers–Christians and non-Christians alike. It is the 50th anniversary year of his death and I urge you to pick up his stories, his challenging theological works, or anything else he’s done. If you’ve never read anything by C.S. Lewis, you are seriously missing out on something truly awe-inspiring. As well, don’t forget to check out this amazing article on The Huffington Post about two books that honor C.S. Lewis’ memory!